Penguin Books need almost no introduction, at least for anybody living in the UK, and certainly not for people of a certain age. The original design of the books, with three horizontal stripes, has become iconic, seen on t-shirts and mugs, widely imitated elsewhere and even still occasionally used by Penguin itself. The launch of Penguin by Allen Lane in 1935 revolutionised the market for books in Britain and established a new era for paperbacks. 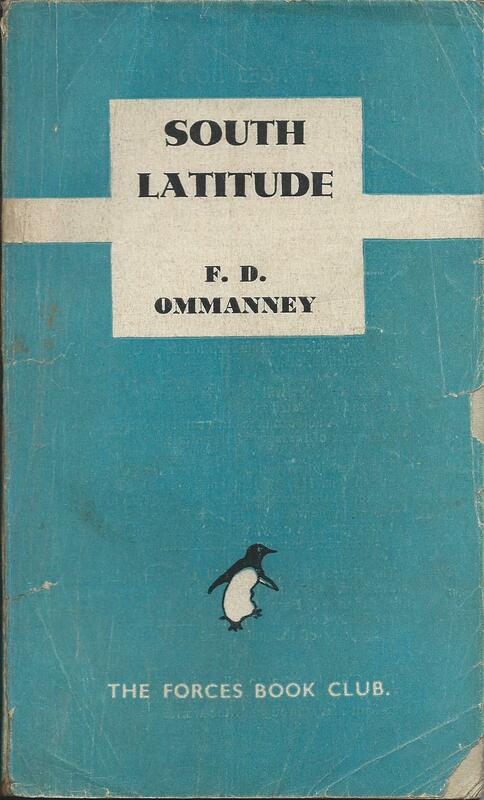 There were many paperback series in Britain before Penguin, and most of the innovations that Penguin brought to the market were imitated from the series of Albatross Books in Europe, but it was Penguin that created the commercial success and set the standard against which future paperbacks would be judged. The early Penguins are widely collected and have been extensively studied, notably by the Penguin Collectors Society, which regularly publishes books and magazines on Penguin history, to a remarkably high standard. Some of the wartime books, particularly the crime titles from around 1940 to 1945 are now rare and can command extremely high prices. 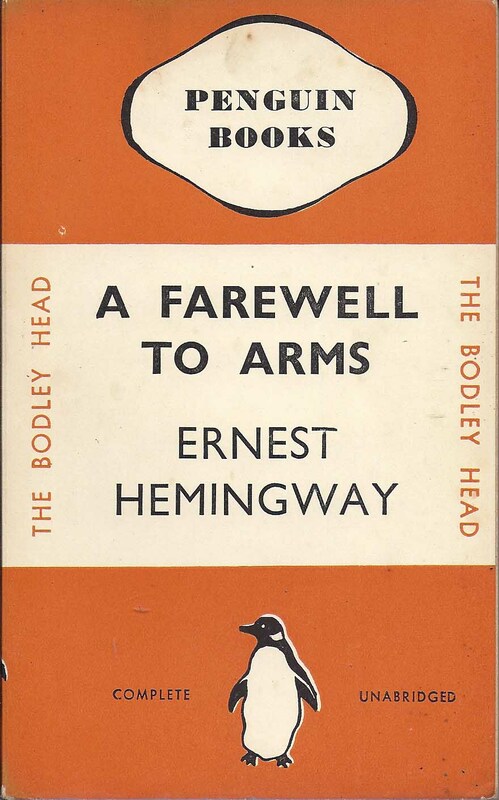 Equally rare, although usually less expensive, are some of the miscellaneous Penguin publications from outside the main series – early US, Australian, New Zealand or Egyptian editions, the Penguin Forces Book Club and Prisoner of War editions, and early Puffin publications. I’m particularly interested in some of these miscellaneous series and I’ll be looking at aspects of them in the blog, as well as writing about early Penguin history.